Note: This is a guest post somehow I miss scheduling for when I am overseas. This is by our dear brother Josh Niemi. Sorry Josh! 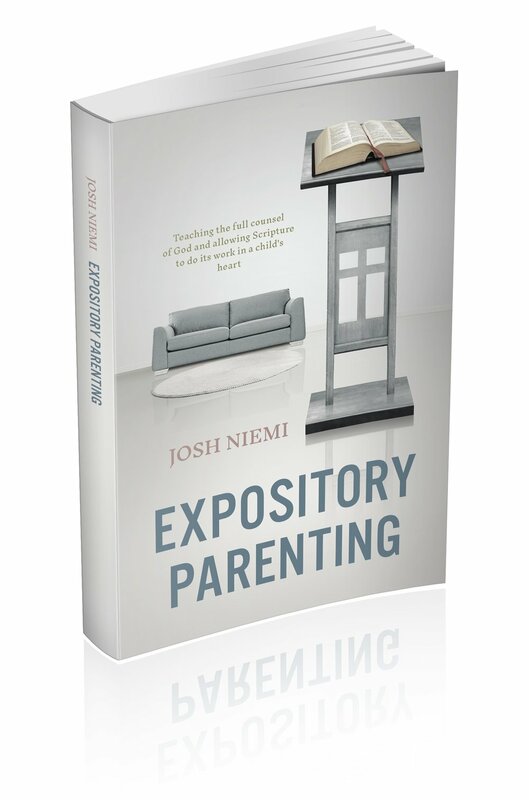 He is an author of the book Expository Parenting and the website can be found here. The book’s Facebook page can be found here and he also tweets here. For many, the answer is purely materialistic: learn so you can have a good career; get a good career so you can make a lot of money; make a lot of money so you can buy and do a lot of “stuff.” Obviously, this perspective is fraught with danger. With self-indulgent consumerism as the ultimate pursuit, ethics are often just an obstacle to be overcome.